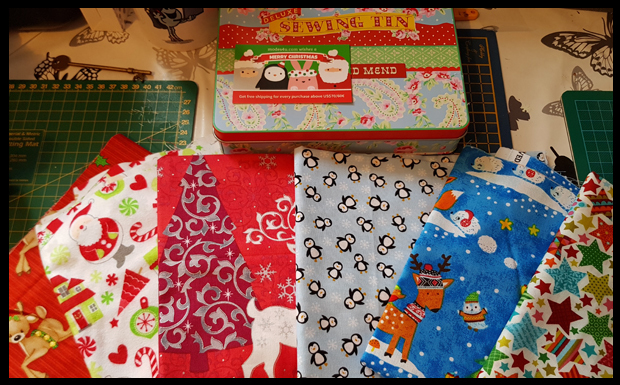 I was recently contacted by a company called Modes4U and asked if I'd like to receive some of their Kawaii fabrics for my up and coming Christmas craft projects. I'd never heard of Modes4U before but OH WOW! I was like a child in a sweet shop when I went over to their website! 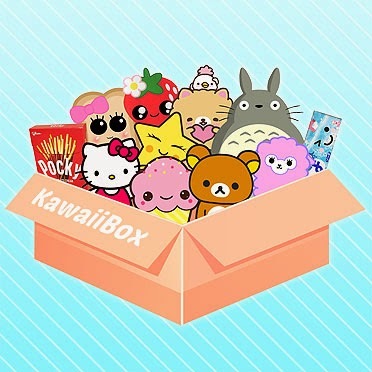 Modes4U.com are an online Kawaii shop who sell everything a crafter could wish for! From fabrics to plush toys to stationery and bags, and lots of choices! So much so that I struggled to narrow down the fabrics that I thought would work best for my home! I think the 6 fat quarters that I received are perfect! I've created a short video below to show you in detail each of the fabrics that I've received and what I hope to create with them! I'm actually rather excited to try making the stars and hearts and I've even got the Christmas scents ready to add to the decorations. Christmas is definitely coming early in our house this year! 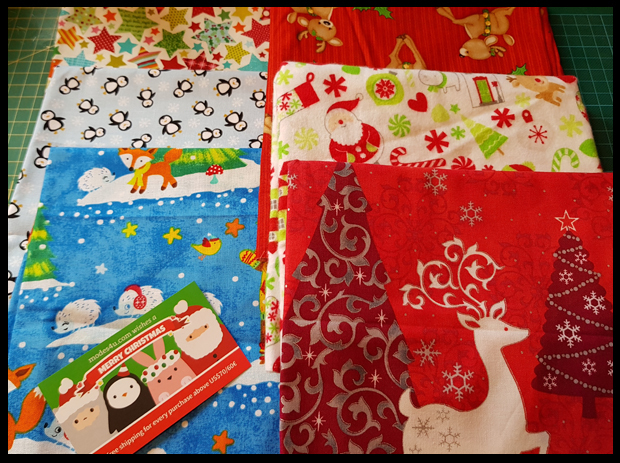 I may use some of my Christmas fabrics to create a Christmas pumpkin style cushion similar to what I made for Halloween as I adore those, even if I do say so myself!